The Noisy Animals can’t wait for their dream holidays. Kid Carpet just wants them all to stick together – but how can he keep everyone happy when he can’t even get them in the car? 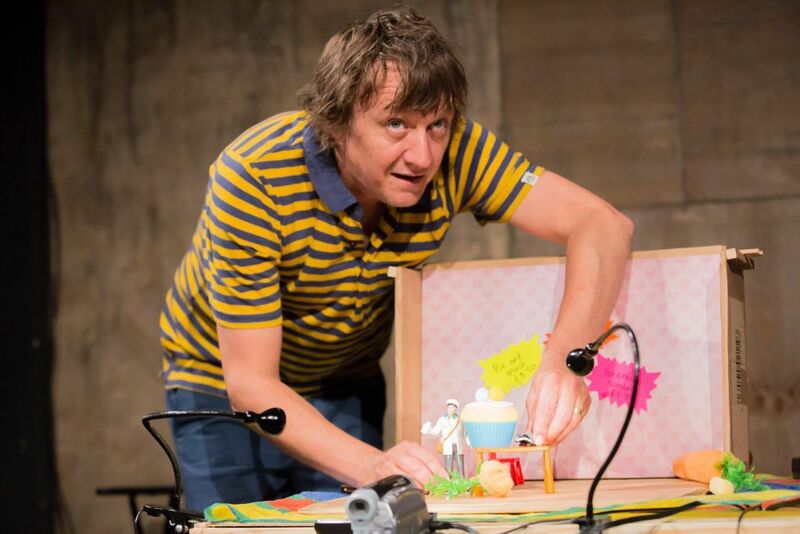 Kid Carpet, the UK’s finest creator of nonsense music and rock’n’roll theatre shows, mixes live music, theatre, comedy, puppetry, animation, flying tents and diving bears to tell a mischievous and energetic story of going on your holidays. "Noisy Holiday is a well-researched, highly creative and original take on the family holiday"
"Kid Carpet has once again struck gold."